Released as a spin-off from the So Far So Good sampler. This one is hard to get and well worth getting hold of. The line in Over The Hill 'Can't get enough of sweet cocaine' apparently caused some trouble. 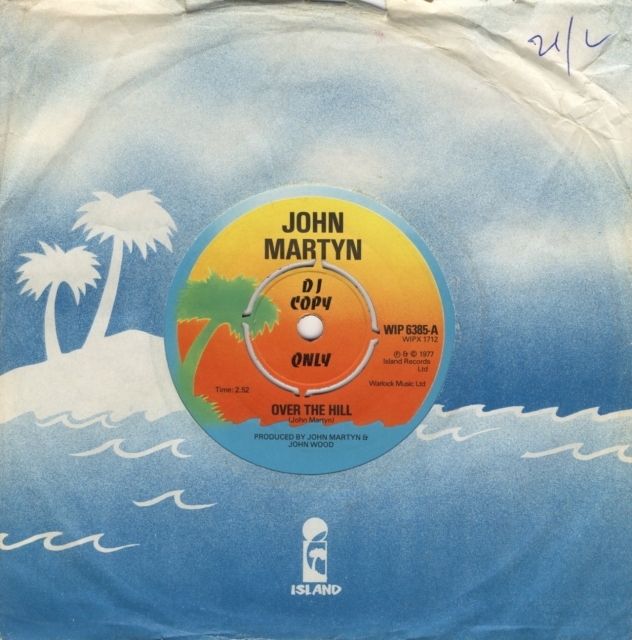 On the DJ-copy, the line was re-recorded into 'Can't get enough of dry champagne' in order to secure airplay. The standard retail single however maintained 'sweet cocaine'. Record Collector magazine told this story in 1991 but used the wrong phrase 'dirty champagne'.